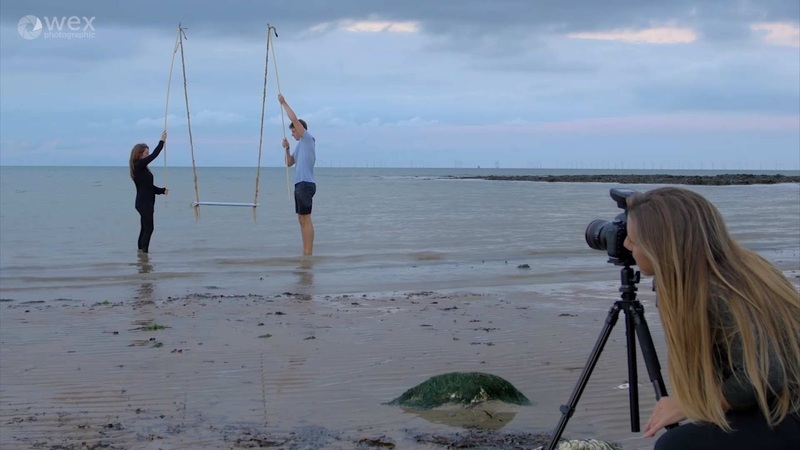 Beach Session with Hannah Couzens: Some valuable tips about reaching for that perfect shot. Professional portrait and studio photographer Hannah Couzens takes us behind the scenes of a shoot. Here, Hannah heads to the seaside to take shots for a musician's latest EP, and ends up elbow-deep in water. Join Hannah for an insight into her work and some valuable tips about reaching for that perfect shot.